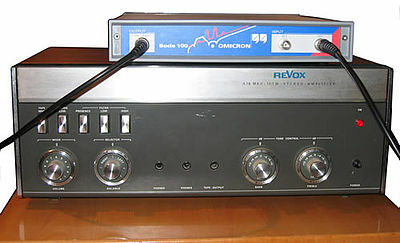 A customer repaired his 30 years old Revox A78 audio amplifier. 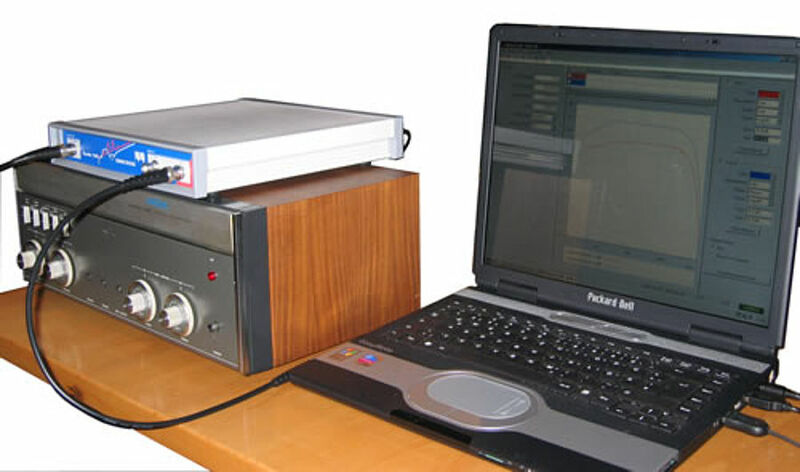 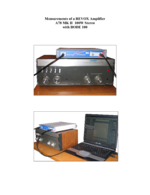 Using the Bode 100 Vector Network Analyzer, he documented the performance and success of his repair. This demonstrates what Bode 100 can do for audio applications.